To be accurate he does sleep a tad, and nocturnally he tweets a ton to 40.6 million-plus recipients. Translated these graveyard-shift members of the Fourth Estate were expected to be poised and ready to report, if the president passed away in his sleep. Fortunately, the media was never required to write/broadcast about a president expiring in the White House living quarters. It was quite simply one of the most boring jobs on the planet … until 10 months ago. The “Death Watch” reporter now has to be glued to her/his mobile device/laptop for the next 280-character-or-less epistle(s) from the Tweeter-in Chief @realDonaldTrump. In the last two years, his Twitter handle has generated 36,100 tweets, ranking the president at #22 worldwide, ironically one place in front of … The New York Times. As it turns out the political class now needs to be aware of what Trump is tweeting at 3:20 am EDT, and there appears to be little if any advance warning for even his allies (e.g., Press Secretary Sarah Huckabee Sanders) or objective/non-objective adversaries. Trump has introduced widespread insomnia to the denizens of the Potomac, and also media/pundit types east of the Hudson. At the same time he has usurped the elite media’s role in setting the agenda for America’s national conversation. Instead of the elite-media (i.e. 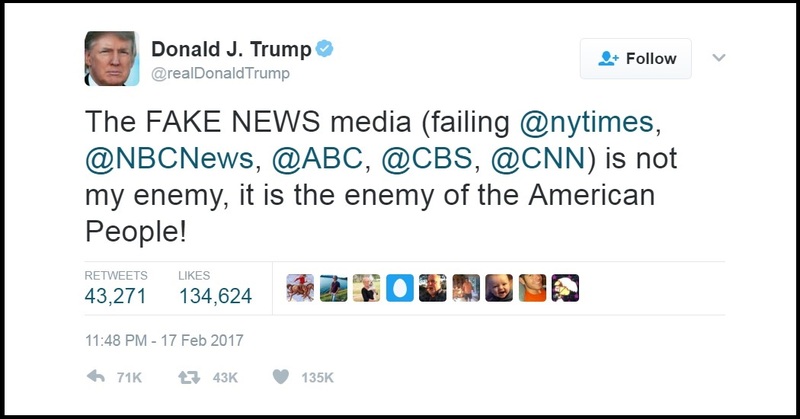 NYT, WSJ, WaPo, Big Three nets) framing national issue discussions under Agenda Setting Theory, Trump has stolen this mantle through his frantic and many times undisciplined tweeting. For better or worse, Trump is setting or preempting the agenda and the elite media doesn’t like it one little bit. The First Social Media President? “Increasingly irrelevant”? Those are fightin’ words. Considering that Twitter was founded only 11 years ago, it stands to reason that President Barack Obama was the first chief executive to dabble with tweeting. Having said that, did Obama’s tweets ever rise to the level of newsworthy stories, much less threatening elite-media Agenda Setting? There is a new sheriff in town and part of the reason he is occupying the White House is directly linked to his provocative and disruptive tweets. Not only does Trump set the agenda, he can also shift, preempt and deflect the 24/7 news cycles with subjects of his choosing. Some contended the elite-media’s cherished role in Agenda Setting would be eroded by widespread public participation in social media (e.g., 10.3 million tweeted during the first Obama vs. Romney debate in 2012). Instead, research has demonstrated that reporters/correspondents/pundits use Twitter to silently collude with each during a 21st Century presidential debate. Instead of weakening Agenda Setting Theory, the media role in setting the agenda was actually enhanced through second-screen group think. Whether the elite media should be charged with deciding what issues should be the subject of national conversation is debatable. What is not the subject of dispute is the fact that Twitter has become Trump’s most reliable bully pulpit. 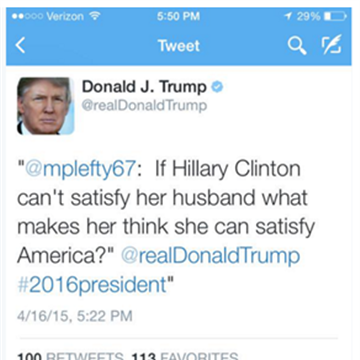 Is Trump provocative in his tweets? Absolutely. Has he interrupted the elite media setting of the national discussion? With relish. Has Trump stepped on his own legislative/political agenda with his tweets? No question. Has Trump in far too many cases to count been undisciplined in his use of Twitter, attacking both friends and foes? The case is closed. Does the elite media absolutely grind their collective teeth and literally hate Trump’s Twitter use most of all? Is the Pope Catholic? 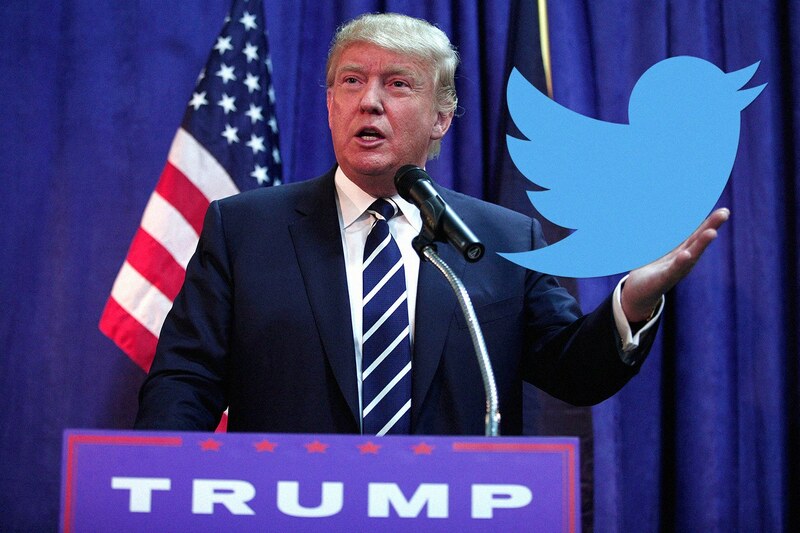 Will the 46th President of the United States use social media? Did FDR hold radio “Fireside Chats”? Did Kennedy and Reagan excel on television? And similar to nuclear devices, Twitter is at the fingertips of one Donald John Trump. At 71-years young, Donald John Trump is the oldest to take the presidential oath of office. One would suspect a man of his age would be next-to-clueless about social media/digital technology — (remember out-of-touch George H.W. Bush and his amazement about the supermarket scanner?) — but one would be wrong. Just as FDR used the radio-and-its-widespread-network for his fireside chats; Ronald Reagan five decades later repeatedly went before the cameras to go directly to the people and bypass Congress. Why should we be surprised that Trump is using Twitter to go around the media? Agenda Setting Theory means that elite media (i.e., NYT, WAPO, ABC, CBS, NBC) pose the topics for the grateful masses to think about. Trump’s Twitter posts are usurping this cherished interpretive media role, and the ladies and gents of the Fourth Estate are not amused. Have the Nixon days of the “nattering nabobs of negativism” returned with a daily war being waged between the elite media and the White House? 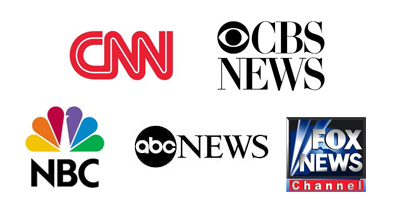 Is the media appalled or secretly thrilled to have such an adversary to bring crashing to the earth? 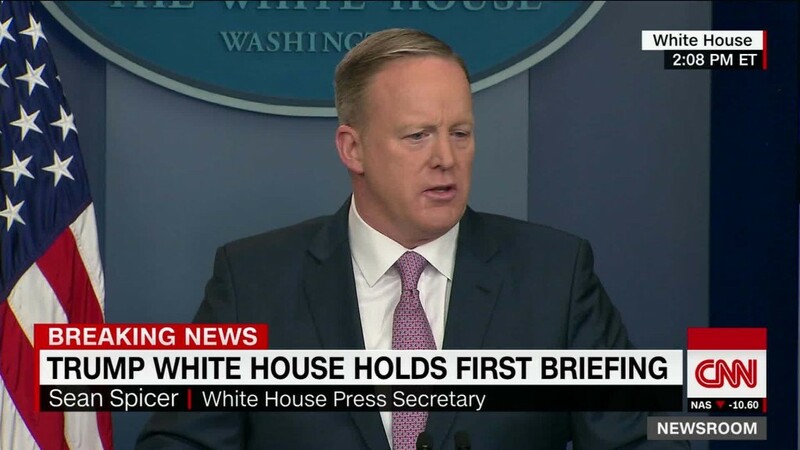 Sean Spicer is the present press secretary for the 45th chief executive. How long will he hold this job? Obama had three press secretaries (i.e., Robert Gibbs, Jay Carney, Josh Earnest) during the span of eight years. Almost DailyBrett will take the over on the question of whether this president will have three-or-more press secretaries. One of the daily problems facing Spicer is pleasing his insatiable boss, while at the same time not getting eaten alive by the piranha covering the White House. Serving as press secretary may ultimately be rewarding in the form of a best-selling, tell-all book, but for now it is most likely the supreme thankless job on the planet. As California Governor George Deukmejian’s press secretary (1987-1989), the author of Almost DailyBrett never worried about whereabouts his my boss (e.g., the governor went home to Gloria, the kids and the beagles). Your author was never concerned about what he was going to say in response to media questions (e.g., The Duke’s political judgment was superb/his message consistency was outstanding), and what he did at night … presumably he slept soundly. Spicer and the Trump communication team always need to worry about political judgment/discipline, and particularly what the energizer-bunny president is doing at 3 am … namely his love affair with Twitter’s 140-characters. Are the Trump communicators tempted to program their smart phones to send S-O-S signals every time the boss fires off another tweet? Heck, sleep is way overrated anyway. Think of it this way, when a POTUS tweet is sent from God’s time zone (EST), it is already 8 am in London, 9 am in Berlin and 11 am in Moscow. 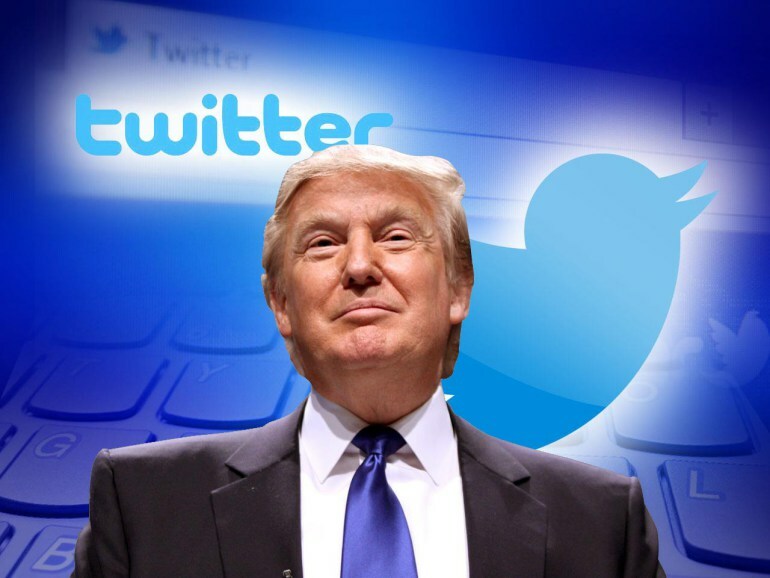 For the media on presidential “death watch” (those who must stay up in the White House briefing room as the president ostensibly sleeps), they now have something to do: Monitor the POTUS Twitter account. Is there any way to mitigate and moderate what The Donald decides to tweet, save being in the president’s living quarters at 3 am (EST)? Would he listen to his communication pros anyway? The hardest part of the job for Trump’s press secretary may be responding to wire service calls at all hours of the morning to add color to a tweet that he saw at the same time as the reporters. Considering the government’s record of telling the truth has been less than stellar over the decades (e.g., LBJ’s “Credibility Gap” during Vietnam, Nixon’s “I am not a crook,” and Jody Powell’s “Right to Lie” during the Iran hostage crisis), are we surprised an administration is resorting to terminological inexactitudes? What is breathtaking is the number in the first week alone, but more noticeable is the speed, namely through 140-characters or less Twitter. How many tweets will POTUS fire off its cyberspace in four years or maybe eight years? Will there be any political-and-editorial discipline imposed?